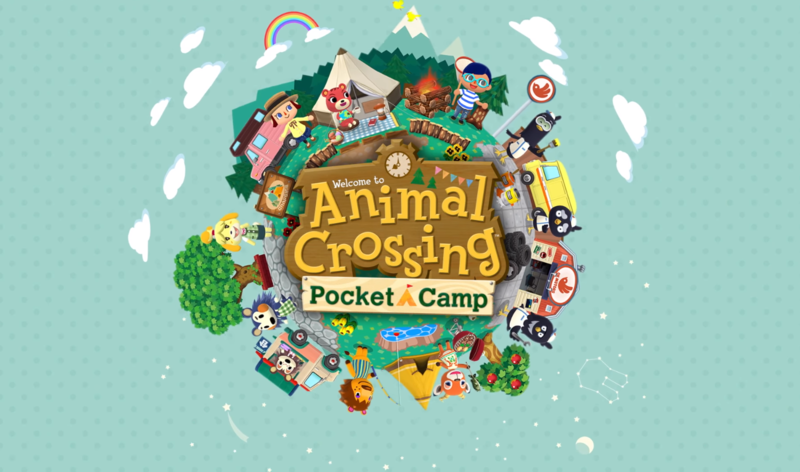 After about two years since its initial announcement, the mobile phone Animal Crossing game has finally resurfaced in the form of Animal Crossing: Pocket Camp! After a surprise announcement that the game would be getting its own short presentation on October 24, we’ve learned that the game will be officially subtitled Pocket Camp and that it’ll be coming in November for iOS and Android operating systems. In Pocket Camp, you’ll create your own villager per the norm for Animal Crossing games. You’ve decided to take a nice little vacation at an empty campsite run by everyone’s favorite helper Isabelle. Isabelle promptly asks you to help run the campsite, and now you’ve been thrust into another delightful Animal Crossing adventure. You’ll be in charge of furnishing the campsite, crafting amenities and other items for the campers to utilize. All of the main attractions of Animal Crossing are still intact: you can go fishing, gather fruit, and hunt for bugs. You can talk and hang out with the animals visiting nearby areas and earn cool stuff by finding them things they need. Make new friends and even host animals at your campsite with your favorites. They’ll be able to visit anytime after that! So Pocket Camp is, for all intents and purposes, essentially Animal Crossing lite. You’re still doing the same relaxing activities as you would in a main Animal Crossing game and you’re still making friends with all sorts of animal buddies, but now you’ve got the freedom and simplicity of a mobile device. The game will have micros transactions of course like Super Mario Run and Fire Emblem Heroes before it, but also like those two games it seems to be pretty fair and non-malicious according to the preview. The premium currency is known as “Leaf Tickets,” and the game even pokes fun at having Tom Nook be in one of the icons for the in-game shop. You can preregister to get notified when the game is available on the official website.